You just may be able to save money on your power bill with these 5 Ways to Get Your Home Ready for Energy Awareness Month! Happy October! Can you believe we’re already in the last quarter of the year? Before you start getting all the upcoming holidays on the brain, here’s another great reason to celebrate this October. It’s Energy Awareness Month! I personally love being more energy aware as it’s not only a simple step I can take to lead a bit greener life, but the results also positively affect our power bill by lowering what we pay! Double score, right? Since it’s now October and we’re transitioning to the colder months, I thought I’d share 5 simple ways to get your home ready for Energy Awareness Month. These are simple ways we save on energy, and also our power bill. The best part is most of them are things you can just do once and you’re done, yet still reaping the benefits! 1. Weatherize your home. While we all know to keep windows and doors closed during the cooler months, it’s amazing just how much cold air holes around your windows and doors can let in. Check for any cracks or holes around your exterior windows and doors and fill with caulk or weather stripping. If your windows are older, you may also want to apply plastic window film to help insulate as well as checking the insulation throughout your home. 2. Install a programmable thermostat. Did you know that lowering your thermostat by one degree can save you approximately 3% on your electric bill? Installing a programmable thermostat can allow you to easily lower the setting when no one is at home and when you are sleeping to help you save energy, and money. 3. Give your water heater some love. Don’t you just love cuddling up with a warm blanket during the colder months? Your hot water heater just might, too! Especially if your hot water heater is getting on the older side, a hot water heater blanket can help it use less energy by keeping the water warmer longer. This also has the double benefit of you not having to wait as long for hot water to hit your spigot! Insulating the hot water heater pipes can also help, especially if the room that your hot water heater is in is not heated. 4. To shade or not to shade? During the colder months, does leaving the shades down lead to a warmer or colder house? Depending on the circumstances, the answer can actually be both! If it is a room that is getting direct sunlight, you should open the shades as the light will actually help to warm your home, thus less energy use. If it’s at night or a cloudy day, leaving the shades closed can help keep the cool from coming in and making you use more energy. 5. Upgrade your old appliances to ENERGY STAR®. Do you have any appliances that are so old, they’re on their last legs of life? Even though they may still technically be working, it can be a great energy-efficient idea to go ahead and upgrade them to new ENERGY STAR appliances from Best Buy (psst..this link will also help you see how much you could save!) any time of year. I know I would be so distraught if our range died and I wasn’t able to have a nice hot dinner ready for a couple nights! Plus, with the average home’s annual energy bill being $2,200, I’m always happy to save money where I can! 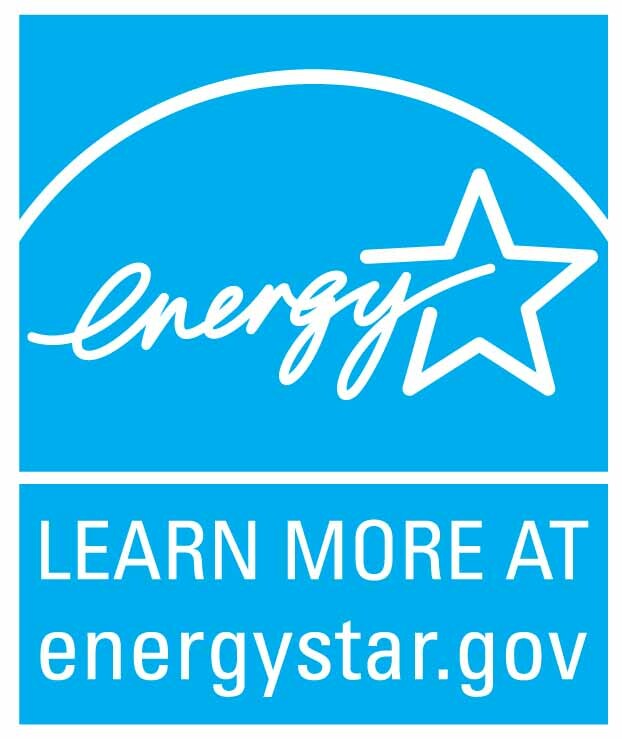 Best Buy has more than 2,3000 unique ENERGY STAR certified products available in their stores and online ranging from refrigerators to TV’s and more. Did you know that your local utility company may even offer you an additional rebate of up to $300 when you switch to ENERGY STAR appliances? Check out Best Buy’s online rebate finder to see if there are any in your area. 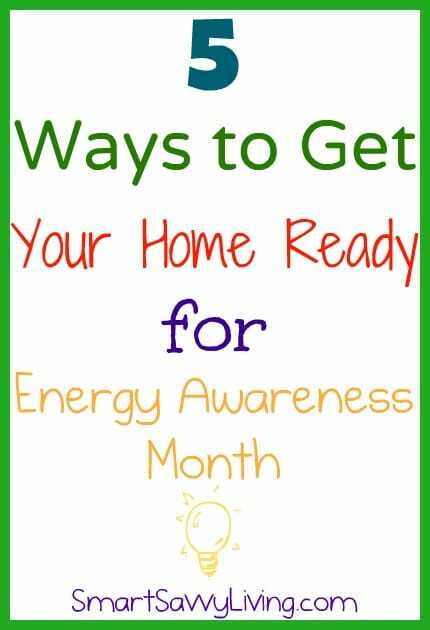 What are some other Ways to Get Your Home Ready for Energy Awareness Month? « When is Your Favorite Time to Drink Coffee? Also, I like your opening picture. Where did you make that at? Thanks, Lee, that is also a great tip, especially for the summer!